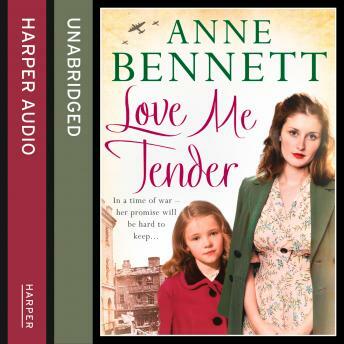 A heartrending tale of love and tragedy during The Birmingham Blitz. Perfect for fans of Katie Flynn and Annie Groves. For Kathy O'Malley, life has not been easy with her husband, Barry, out of work and with two children to feed. Then when war breaks out in 1939, many of the local men enlist, including Barry, leaving the women to cope as best they can. The years that follow are full of hardship: rationing, nightly air raids and endless shifts working at the local munitions factory all take their toll on Kathy who longs to feel the strong arms of her husband around her once more.